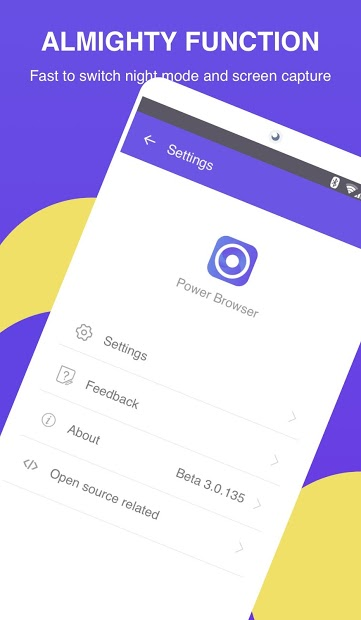 Power Browser is a lightweight, secure and fast android mobile web browser, which provides you with a top-level Internet browsing experience with an extremely secret anonymous mode, enhanced adblock features, smooth video download speed and simple UI design. 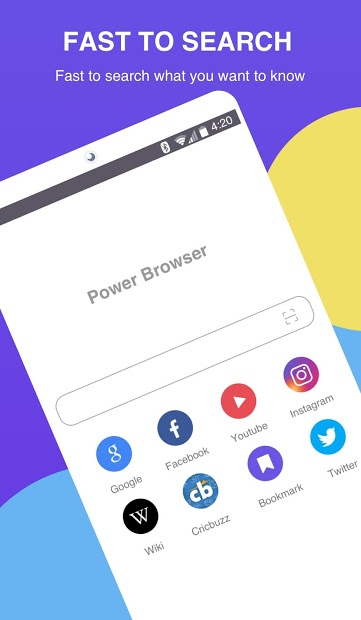 Power Browser not only runs fast, but also can quickly access to any website and download multiple files (documents, PDFs, photos, videos, games, etc.) in a super high speed. Full screen, font size, PC version, etc. 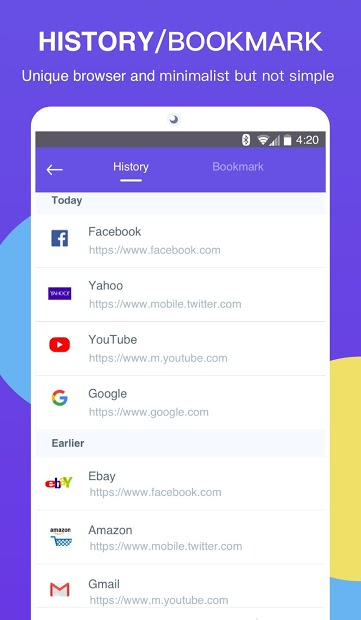 can be customized to easily build your unique browsing space based on personal habits. Power Browser compresses data, speeds up navigation and helps you save a lot of celluar data traffic. The more you browse, the more data you can save with Power Browser. Switch to night mode on Power Browser to read more comfortably at night.